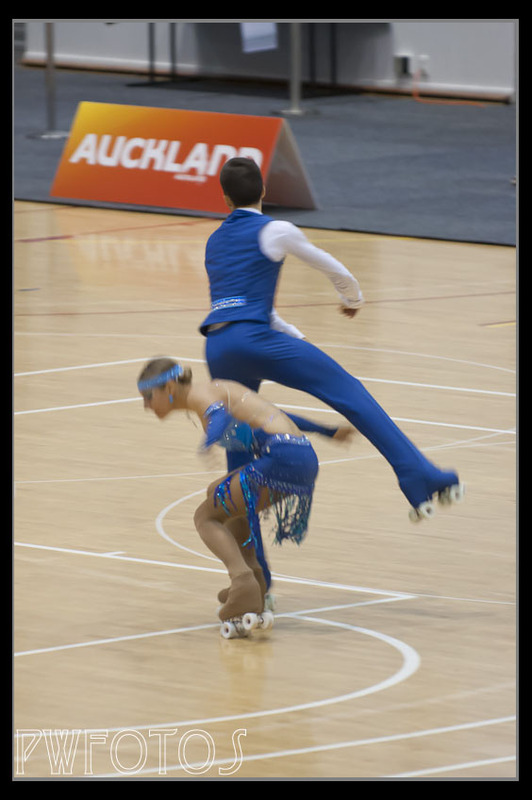 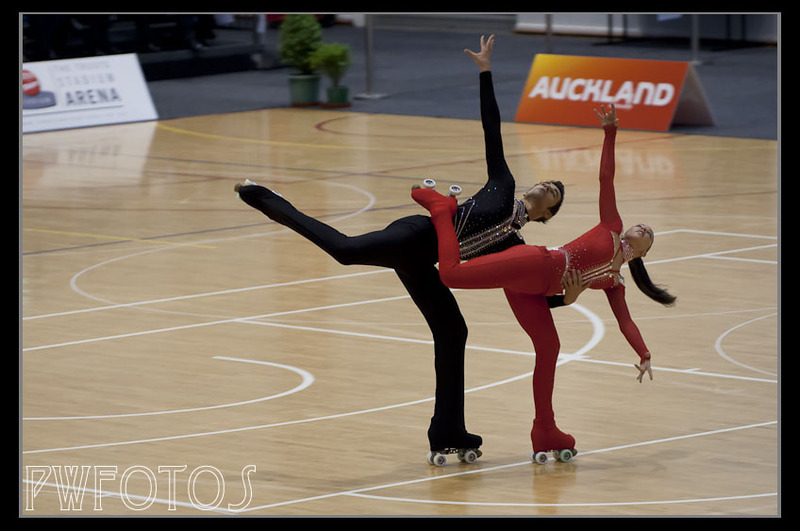 Over the last two weeks New Zealand has been host to the World Roller Skating Championships held at the Trusts Stadium in Waitakere Auckland. 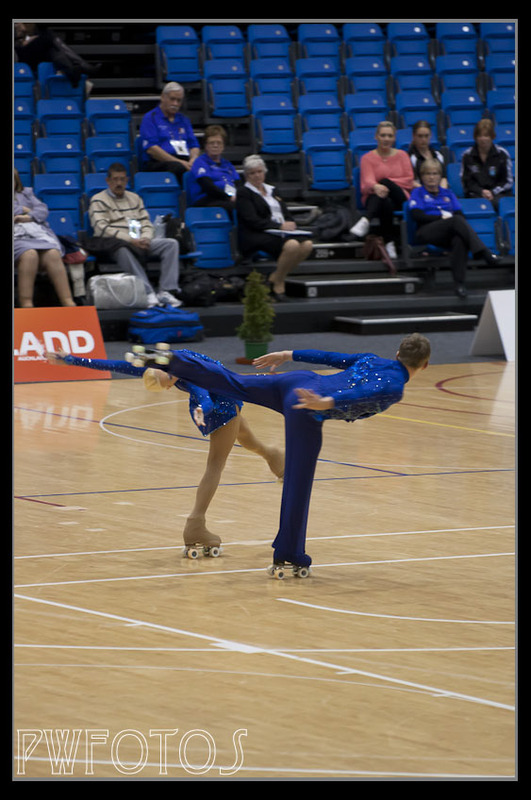 As my daughter is a keen skating I offered to take her up to the senior section of the tournament. 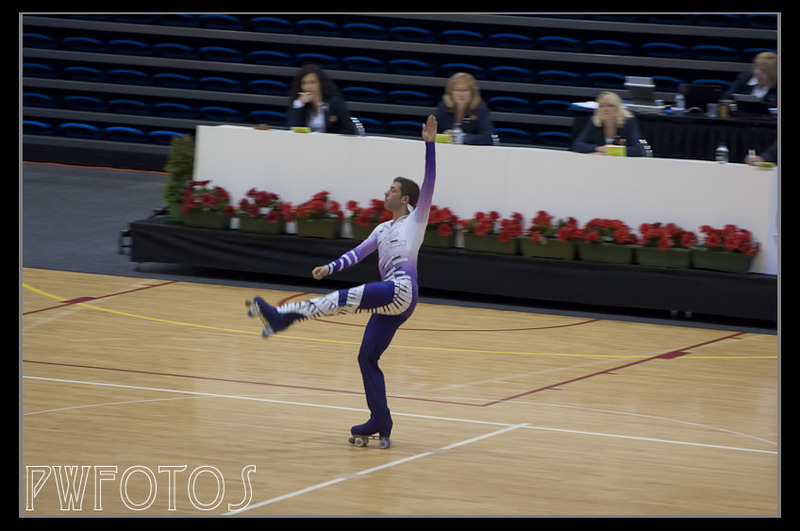 Now I have been shooting roller skating for the last 6 years but shooting these world athletes was another step up in challenge because they moved so fast. 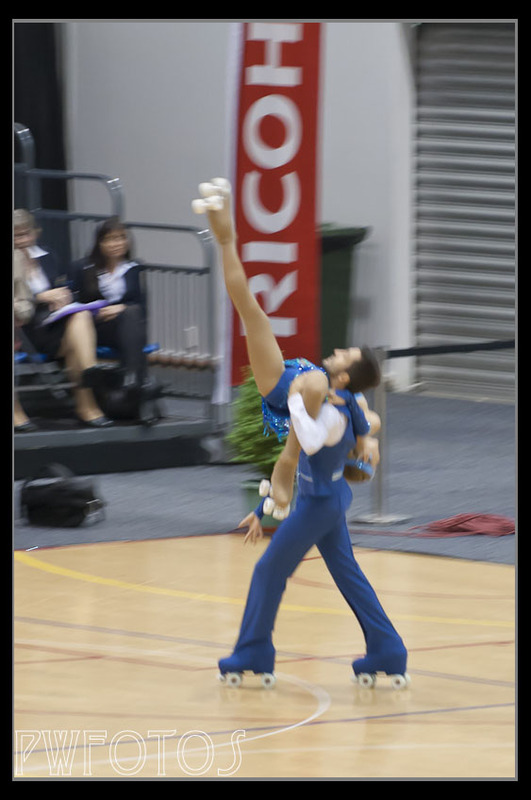 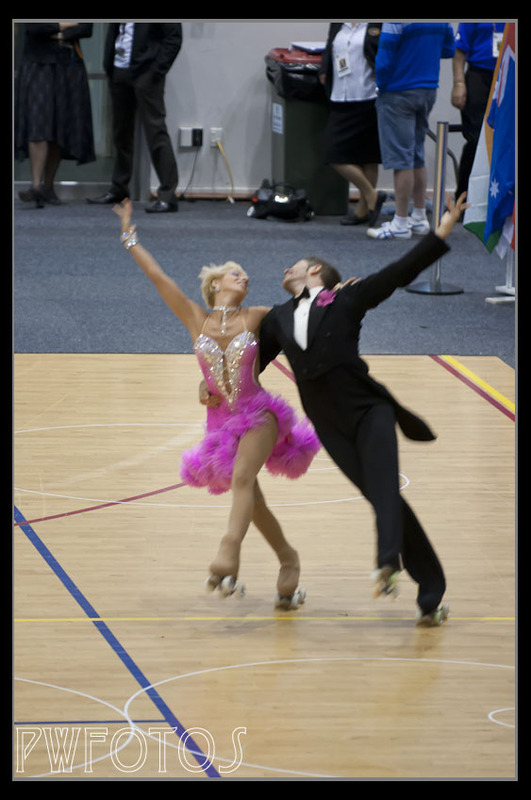 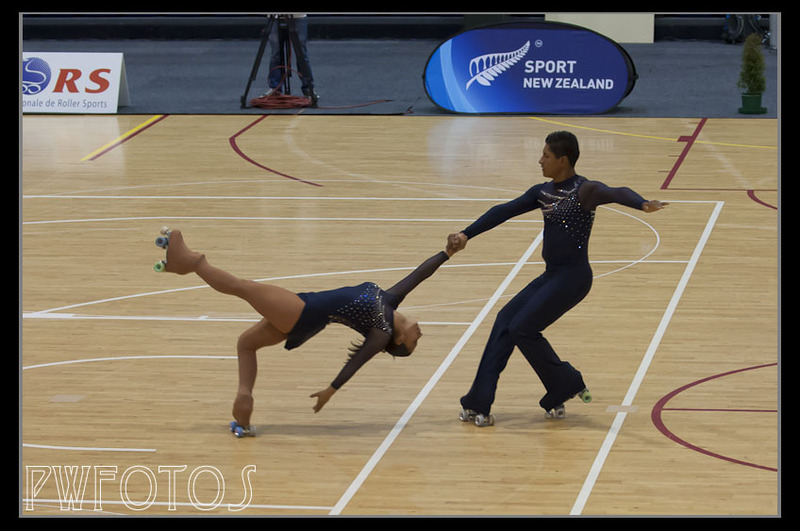 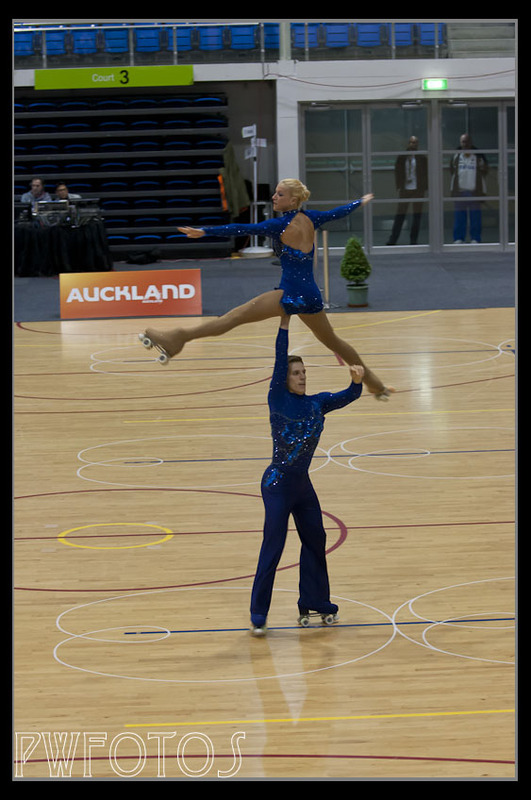 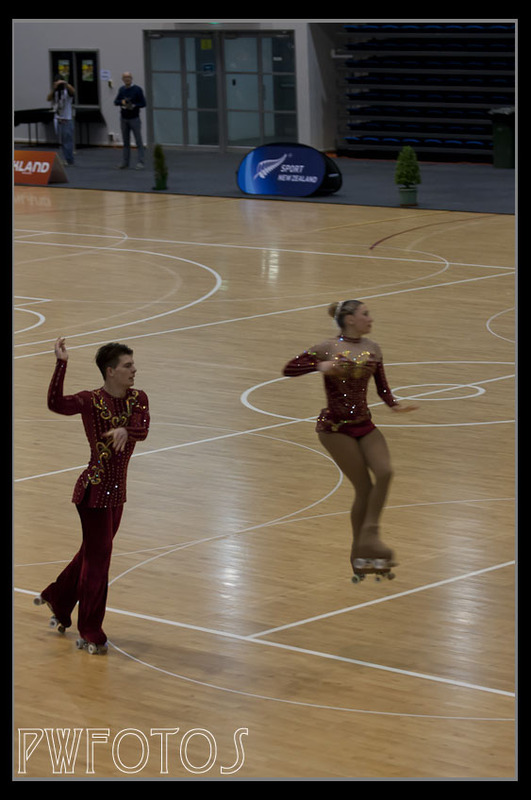 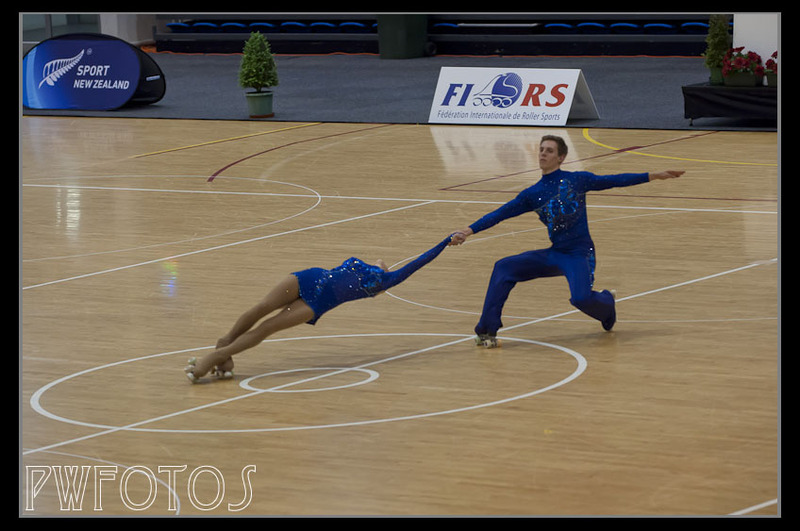 Most of the shots I took were from the dance and freeskating couples events as we don’t tend to see them in NZ. 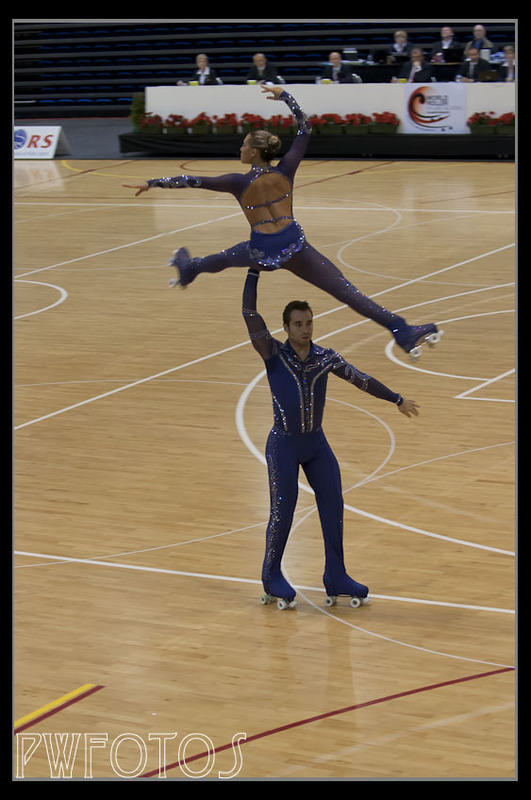 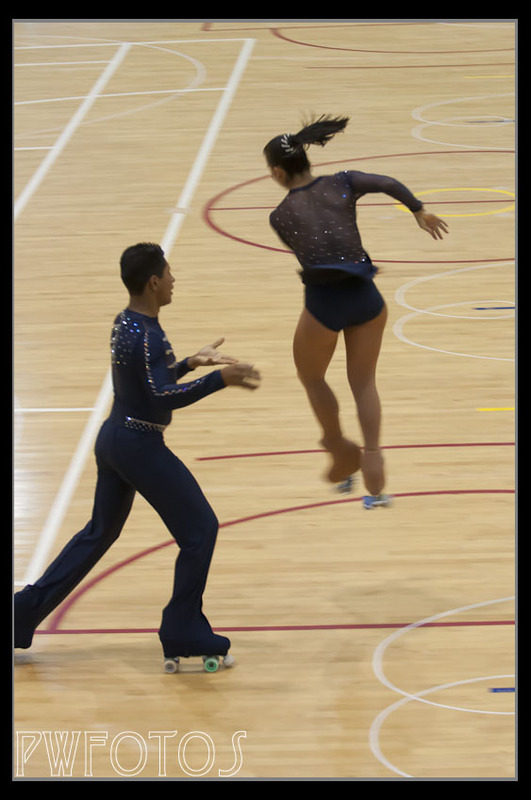 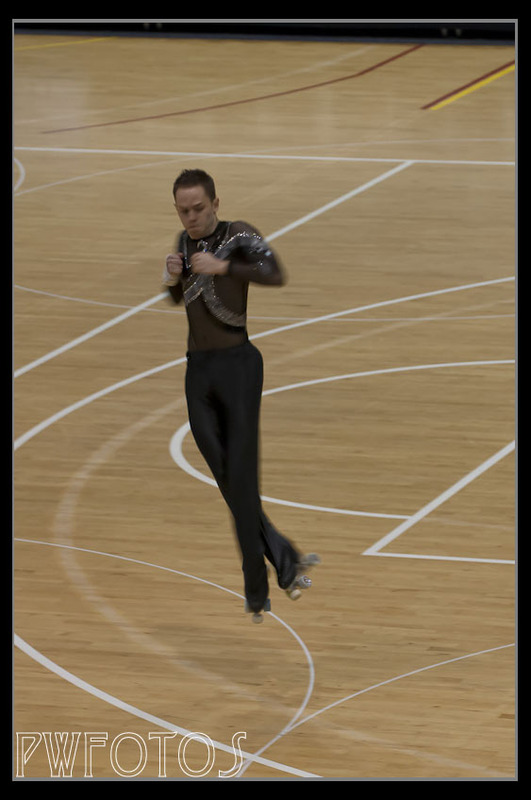 In both competitions the events were dominated by skaters from Italy. 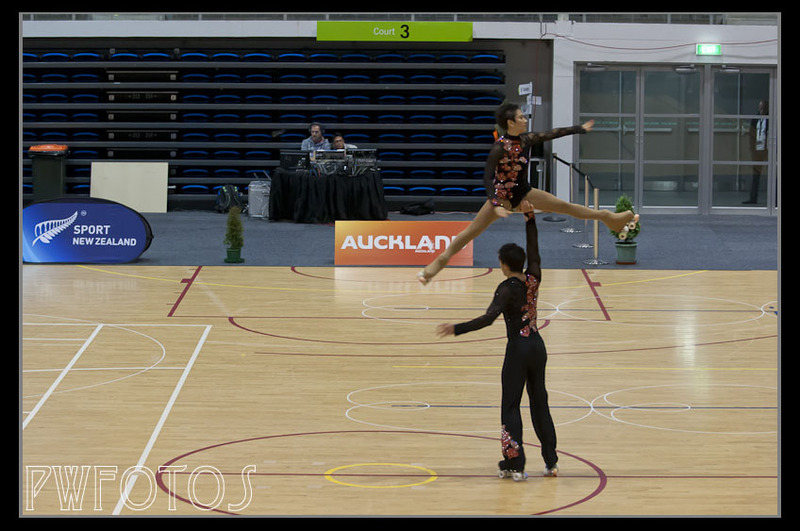 Below is a selection of the images taken over several night. 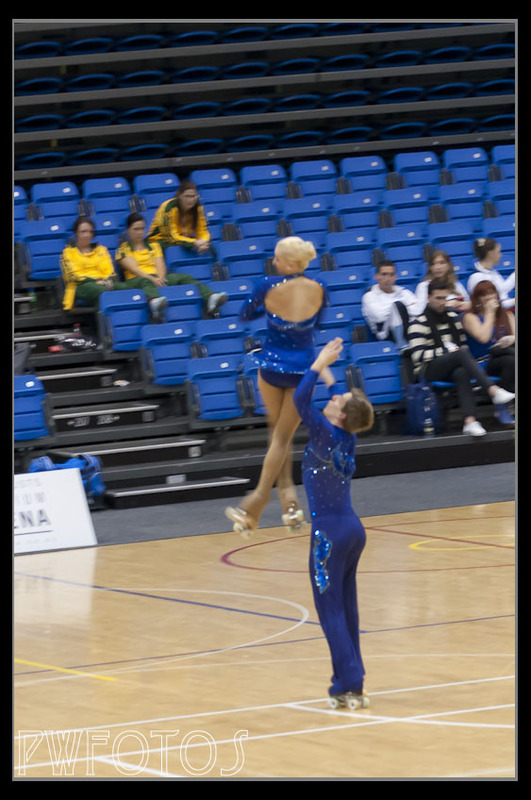 I recognise that they are a little noisy but that could be helped as I had to have the camera on ISO1000 to try to keep the shutter at a reasonable speed. 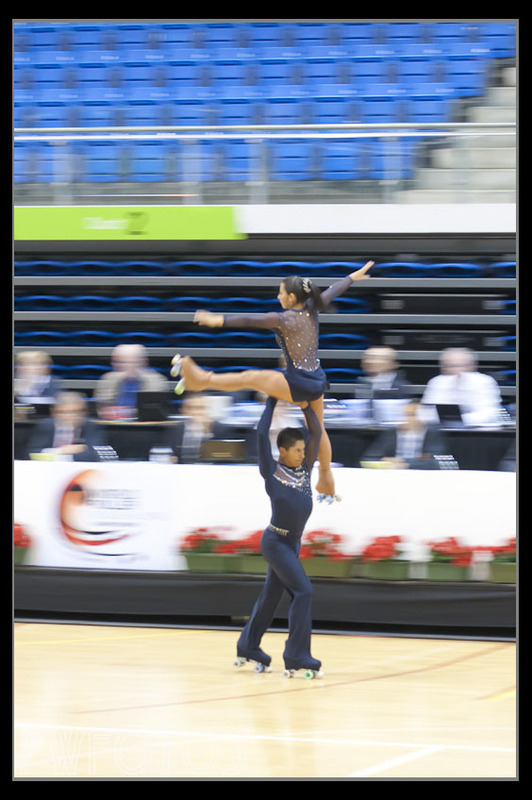 And that was even with using a F2.8 lens.